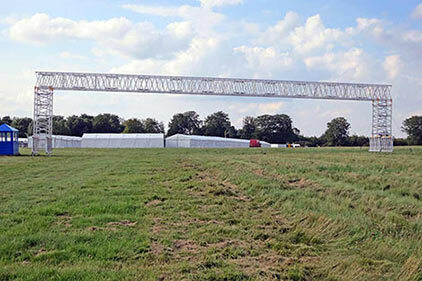 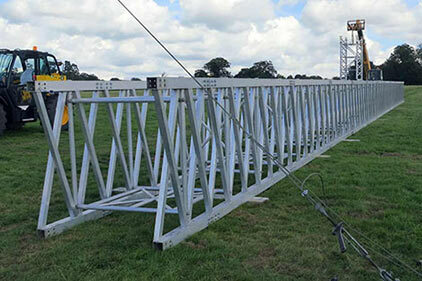 What is a 1500mm X-Beam? 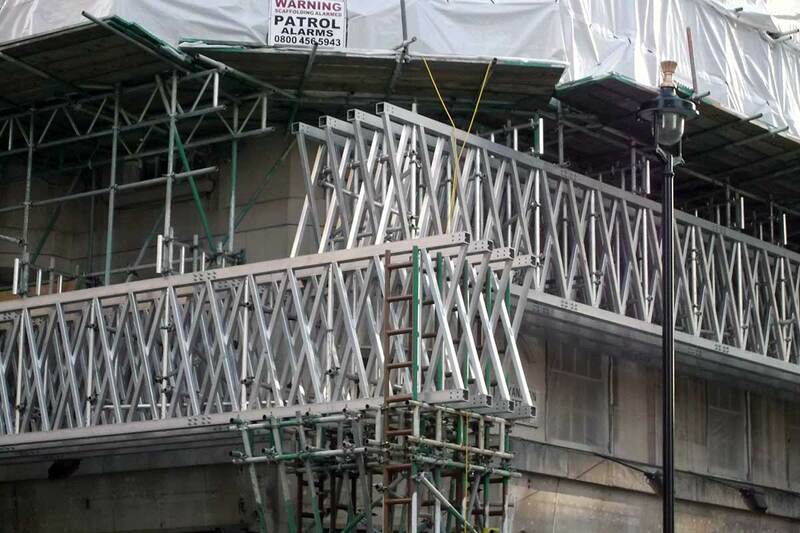 When existing aluminium scaffolding beams are not strong enough to support a scaffold or structure, Apollo's 1500mm X-Beam's high strength design makes it the perfect solution. 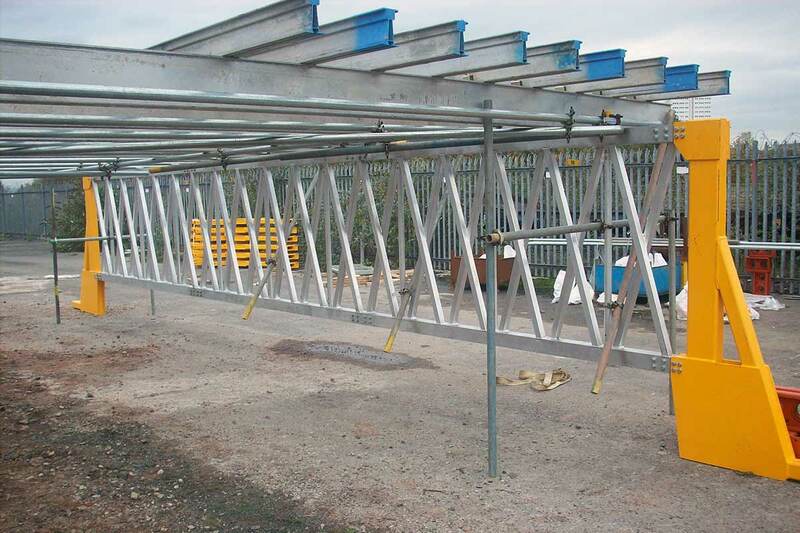 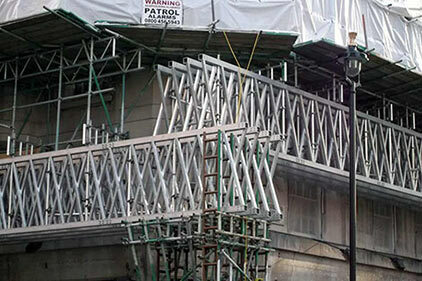 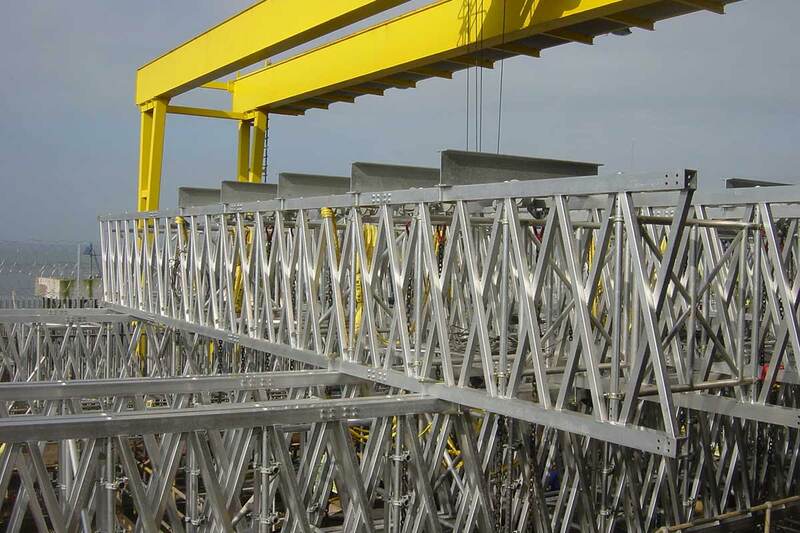 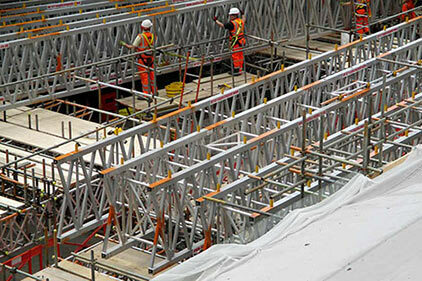 At 1500mm wide, this X-Beam is the widest scaffolding beam system on the market and can span distances up to 100m. 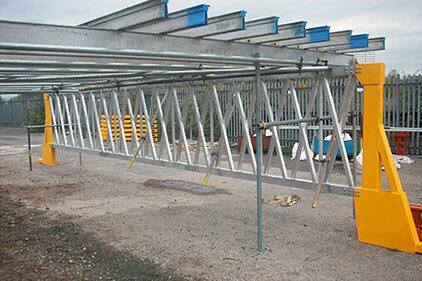 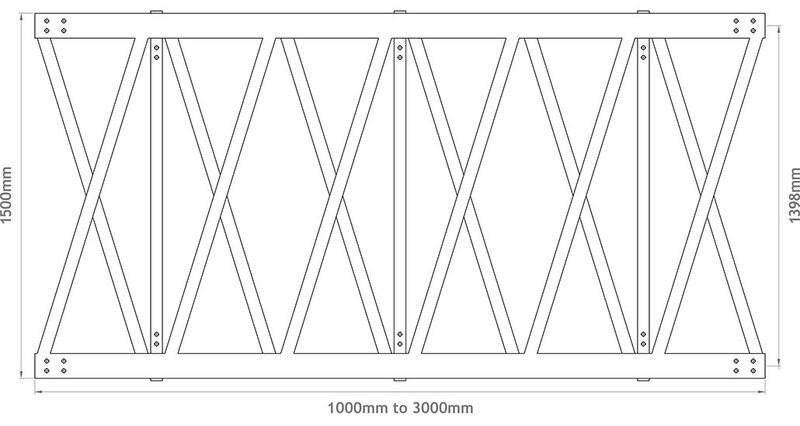 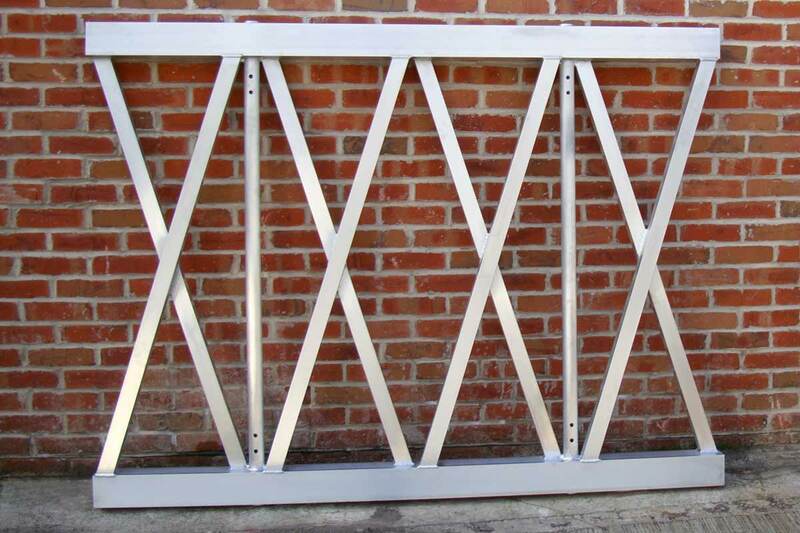 The 1500mm X-beam is available in lengths of 1, 2 and 3 metres. 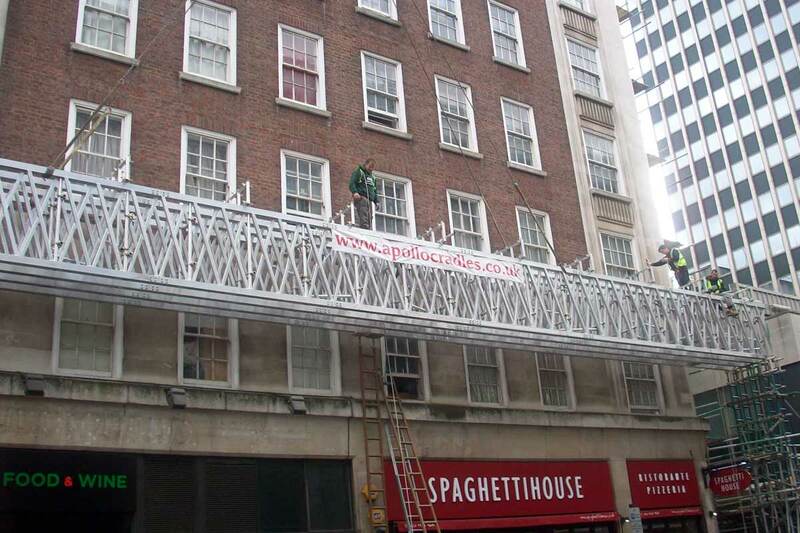 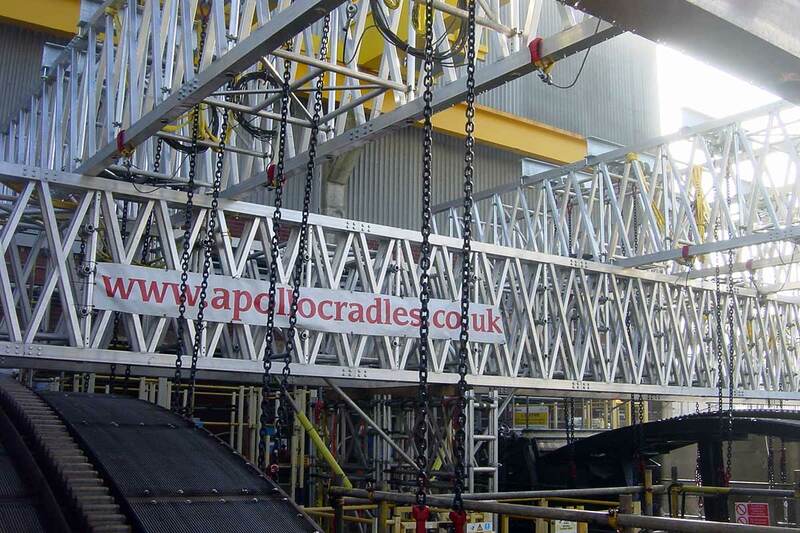 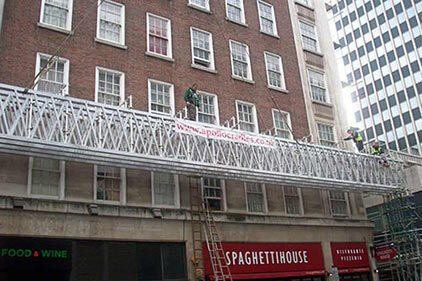 Apollo Scaffold Services can supply 1500mm X-beams nationwide, please contact us for further information. 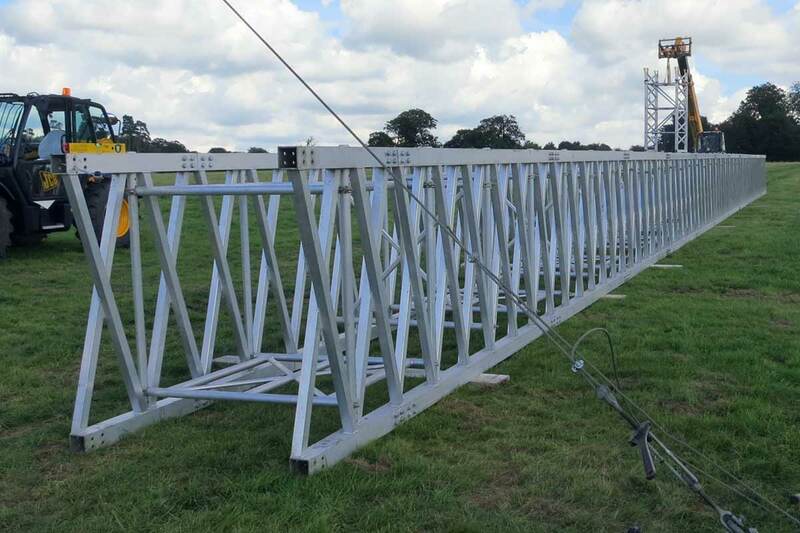 Take a look at some of our previous projects below to see the full capabilities of 1500mm X-Beams manufactured and supplied by Scaffold Services.